Disclaimer: All the links as of now are linked to the old Boolprop site! In the linked post, updates are suggested to be posted in weekly/monthly chunks. However, I feel that updates should be posted as soon as an update is made - it allows for a much quicker response. In light of that, (and, perhaps as an experiment to see how it works out), it'd be absolutely wonderful that if you were a legacy or challenge story writer for The Sims 3 (respective threads for the The Sims 2 have already been set up) that you would post your updates and a cross thread link to this thread! Last edited by Thaitanic on November 1st, 2014, 5:57 am, edited 1 time in total. Just another Rainbow Legacy has been updated! In this chapter: Aliens and an Unexpected Surprise! Let's Play The Name Game! has been updated. 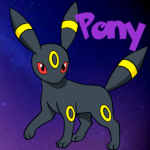 It's following the Name Game ruleset, by Cynicalbadger. Found here. Just a Little Auracy has been updated! The Moustachacy ISBI has been updated! These are the updates for July (I will update here monthly). A Gray Legacy has been updated once! The Platform Legacy has been updated once! The Aliester Legacy has been updated four times! Just Another Rainbow Legacy has been updated once! Just A Little Auracy has been updated twice! Gosh Golly has been updated eight times! Vinson EPIC has been updated twice! Let's Play the Name Game has been updated once! The Moustachacy ISBI has been updated twice! Lots more TS3 updates this month Keep 'em coming! As always leave any feedback here. Last edited by Jenn on August 4th, 2014, 4:49 am, edited 3 times in total. 1 2 3, It's A Legacy! 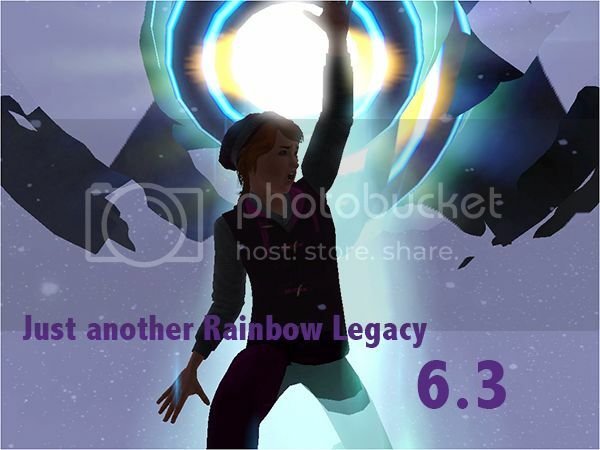 Just Another Rainbow Legacy has been updated! - Hooray! Edit: Put in thread link. Last edited by Jenn on August 4th, 2014, 8:34 am, edited 1 time in total. Thanks for checking! I was not sure if I did not post it or what, but did not want to try again just in case.